The importance of images in connecting users to your products has been proven. If your website takes too long to load, users are more likely to abandon it which will drastically increase your bounce rate and eventually, it will affect your conversions. Do I lose quality by optimizing? 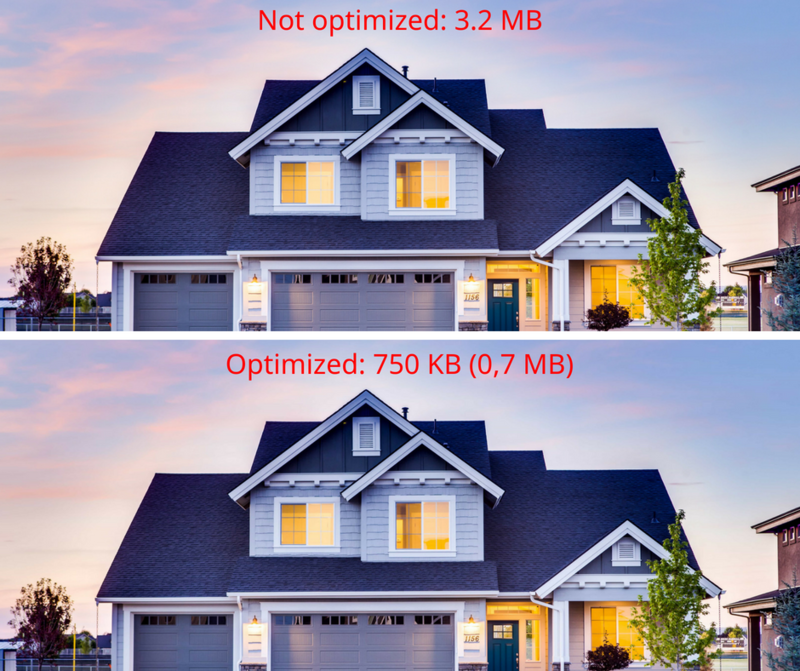 Absolutely not, let's compare two images - The top one is not optimized and it's size is 3.2 MB. Below is the same image after being optimized and the size is way less than the original - 750 KB (0,7 MB). Can you spot any difference in quality? 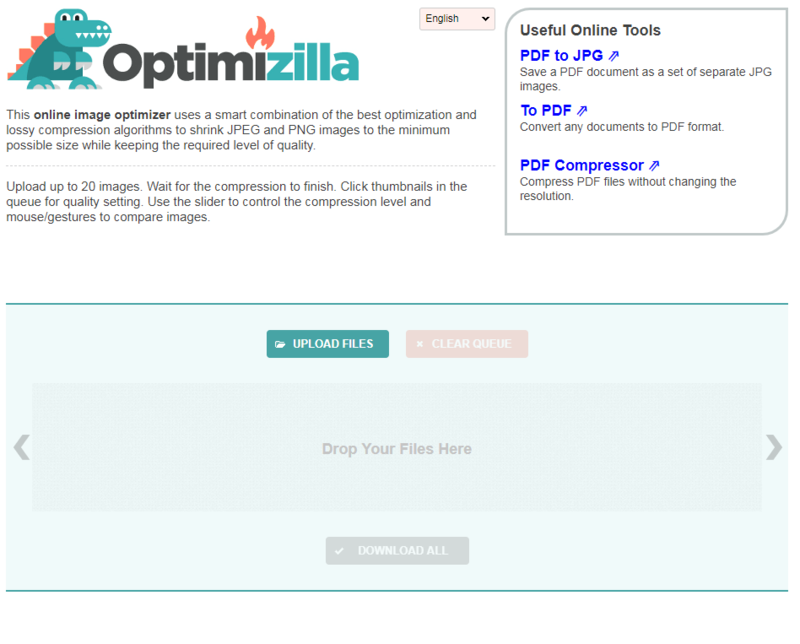 You can upload up to 20 images. Wait for the compression to finish. Click thumbnails in the queue for quality setting. 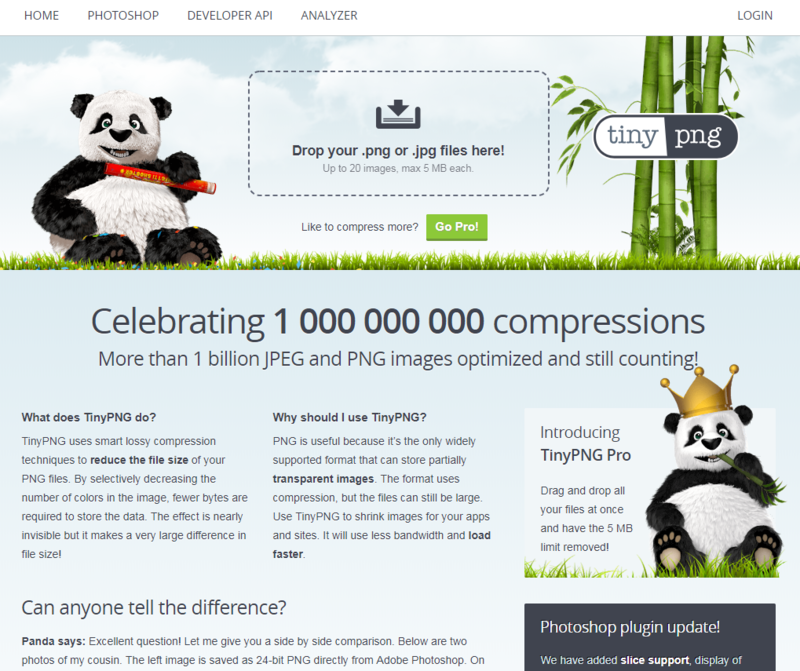 Use the slider to control the compression level and mouse/gestures to compare images. In case you need free stock photos, check out our Stock Image Gallery. We have a great variety of royalty-free images to offer, or read this article to explore more options when it comes to image sourcing.